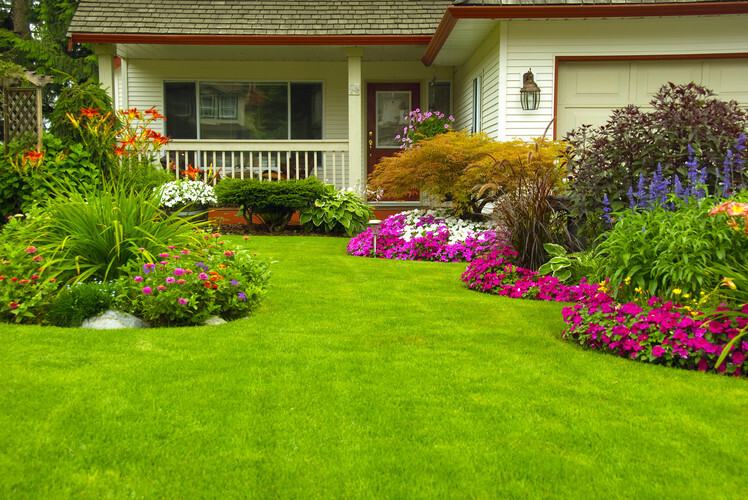 Do you look at your neighbors yard and turn green with envy? 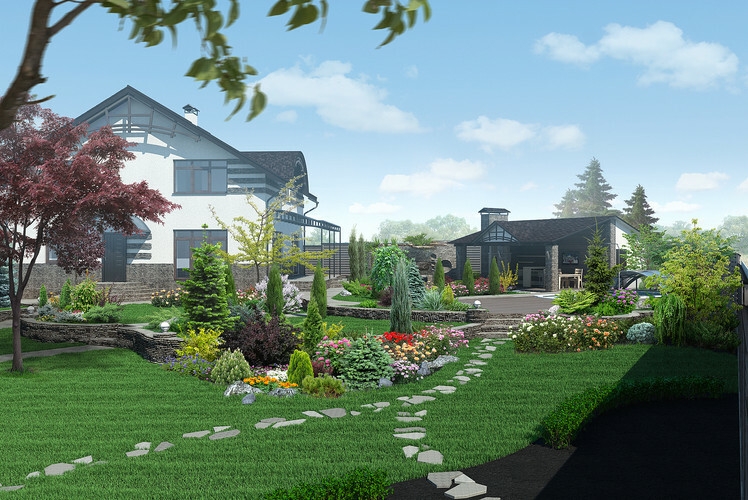 Wish you could make your landscaping look half as good? 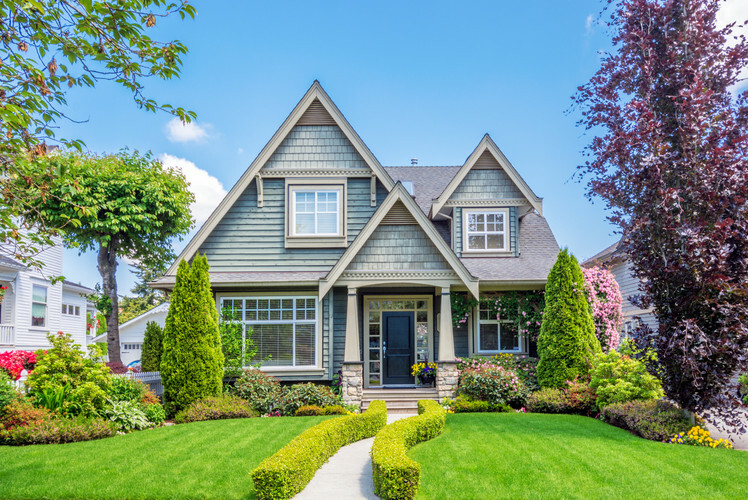 Chances are you think to yourself “I just don't have the money – or the time.” But what if I told you there was a way to get that yard looking beautiful with just a few simple and inexpensive ideas? Now that I've caught your interest, read below to find 10 ways you can spruce up that yard for your next outdoor party – and make your friends turn green with envy this time. There is no better way to greet your guests and make them smile than by planting beautiful flowers near the front entrance. 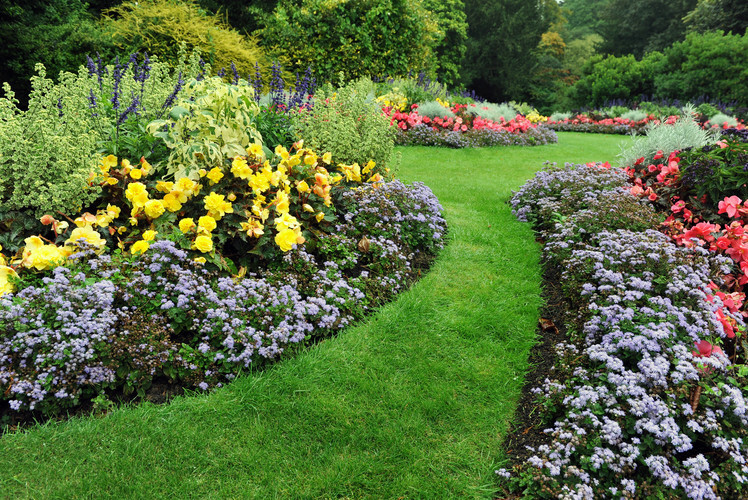 Plant an assortment of annuals and perennials so you can keep color all year long. Petunias, Snapdragons and roses are just a few that will make your guests feel welcome even before they walk in your door. If your home is close to the road, try installing a low fence in front of the house. This will make your house appear to sit further from the street than it really is. It's also a great space for planting flowers or vines. 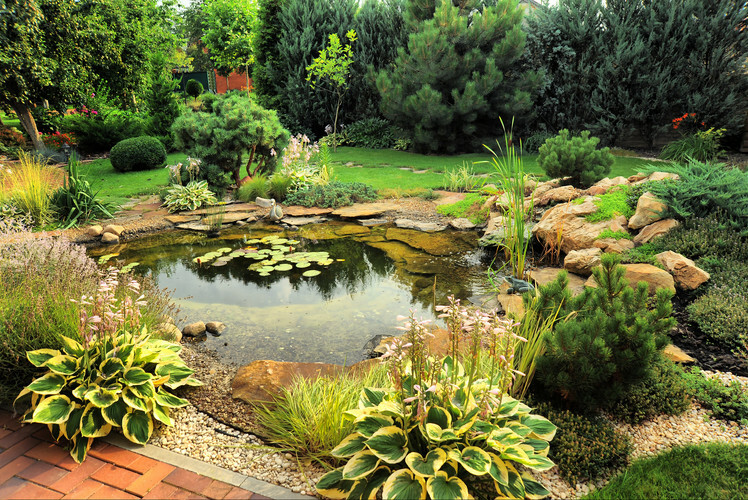 You can easily create a garden paradise in your backyard by installing little streams, a walkway and a fountain. Place a table and chairs and let your guests enjoy a drink while listening to the relaxing water. Birds may even come to visit the fountain, offering you the perfect nature getaway in your own backyard. 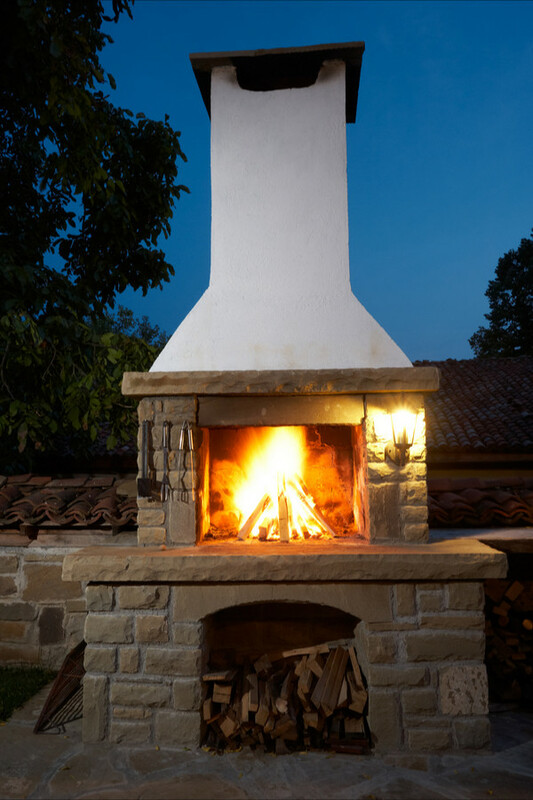 An outdoor fireplace will make any outside area feel luxurious. It will turn into the most popular gathering spot for adults to sip cocktails and for kids to roast marshmallows. It's the perfect way to bring your cozy indoor living to the outside. Add in a pizza oven if you really want to make those neighbors jealous. 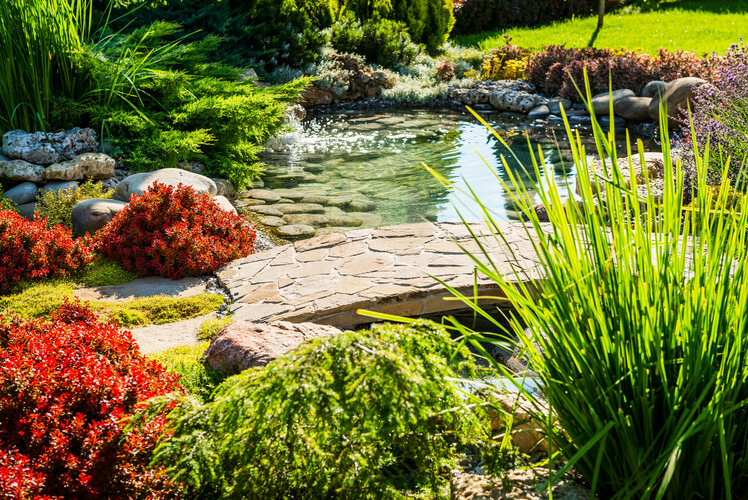 Stepping stones are a great addition to any yard because they can connect your lawn with an easy-to-walk path. They will make any yard pop. If you can't afford the stepping stones from the store, which can be a little expensive, try mixing cement with water and pour the mixture into a square-shaped cardboard box. Place marbles or colored glass in the cement and let it dry. Just like that, you've created your own, inexpensive stepping stones. 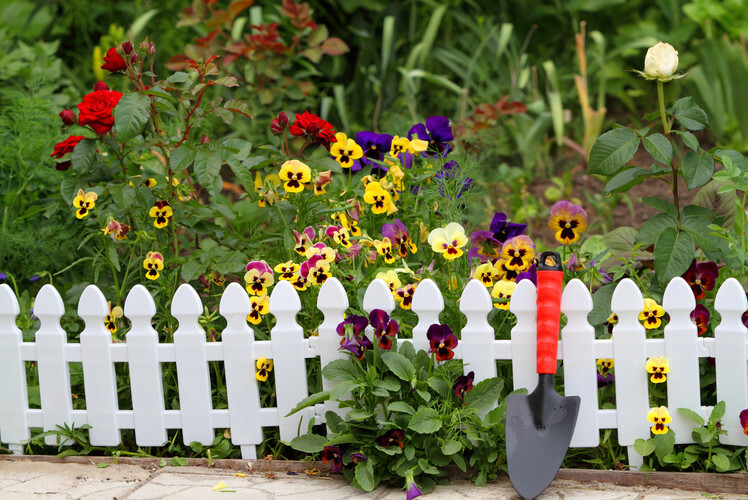 It's easy to plant a flower bed along the perimeter of your property but what about a garden island? Adding an island bed in the middle of your lawn is a way to make your garden look like it is almost floating. Add height to the middle of the garden and plant your favourite flowers around it. Your guests will spend a lot of time walking around it, admiring all the work you've done. What better way to make your guests feel like they've just stepped into a resort than by making them walk on water? Just add geometric steppingstones across a small pool of water that they have to walk over to get to the outdoor dining area. This will surely make your yard the talk of the neighborhood. Do you like heading to the market on a Saturday morning to get fresh fruit and vegetables? 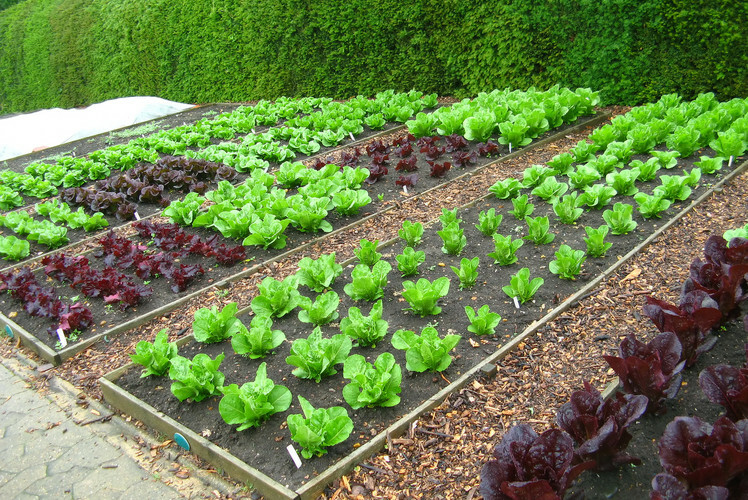 Well, with this backyard idea, you can feel like you are at the market everyday. Install a gravel path that sits between raised vegetable beds. The paths will stay clean and weed-free, allowing you to walk through every morning, looking at your gardens and picking your own fresh food. If you are looking for a cheap and unique way to light up your yard for a dinner party we have you covered. All you need are some old Mason jars or spaghetti sauce jars. 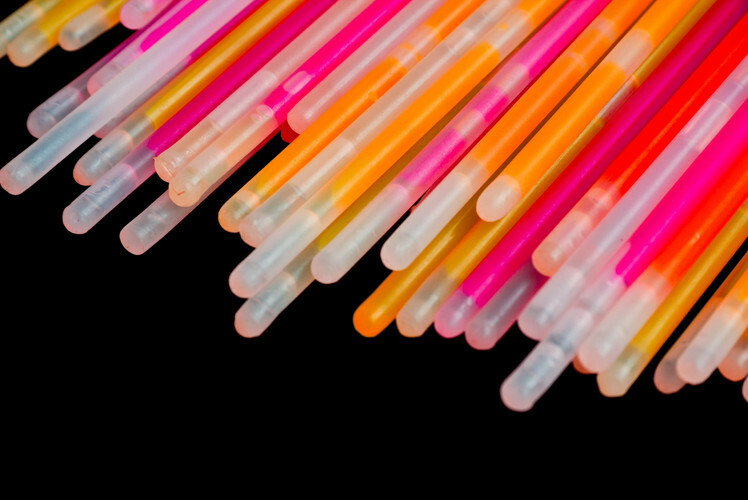 Throw in some glow sticks and place the jars around the dining area or a pathway. You certainly won't see a rise in your electrical bill for this idea and it will leave your guests talking about how creative you really are. 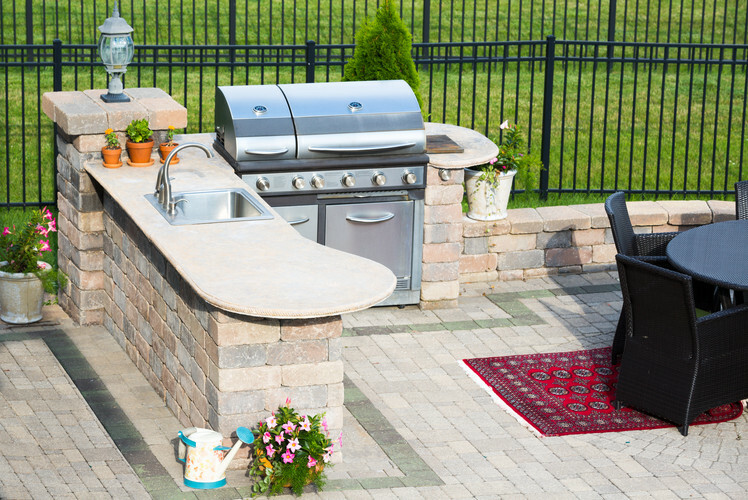 If you love to cook and you love the outdoors, an outdoor kitchen is a must for you. Surround your grill with a countertop that will be useful for preparing food and storage. Add a refrigerator and a sink to help make the food prep easy and to help with the cleanup after. 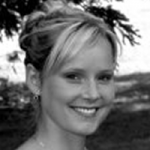 Once your guests sit down to eat they will likely never want to go home.